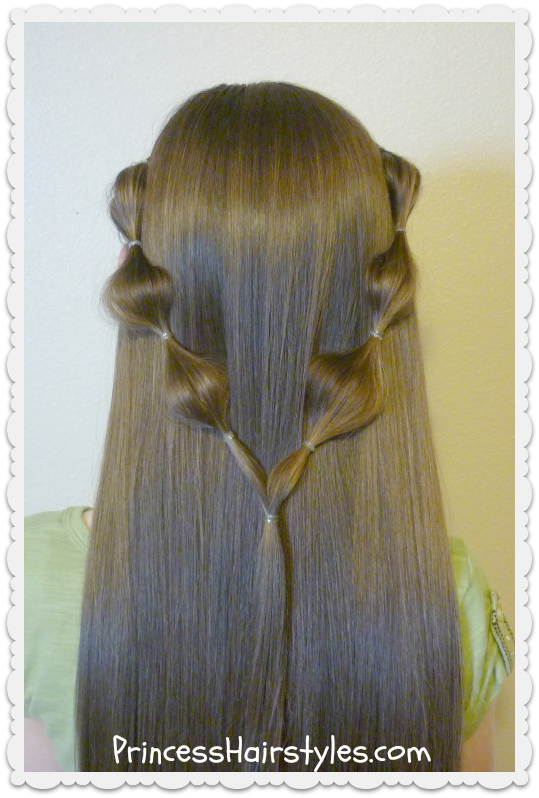 You ask, and you shall receive! 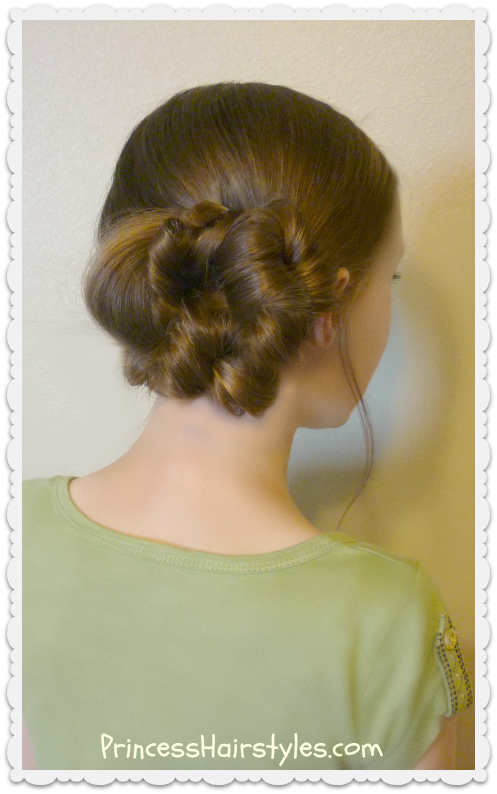 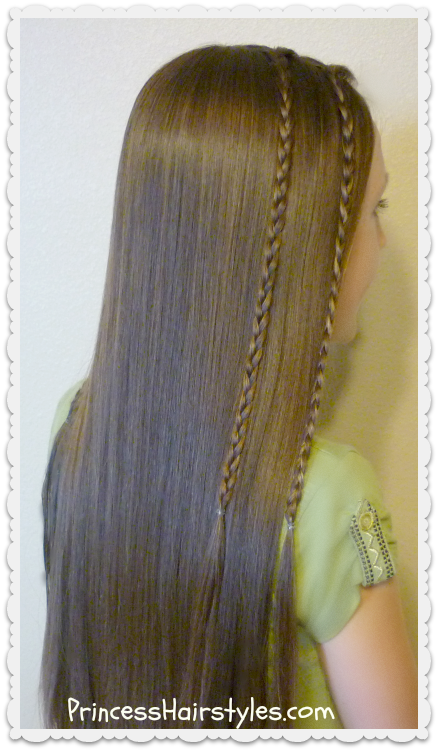 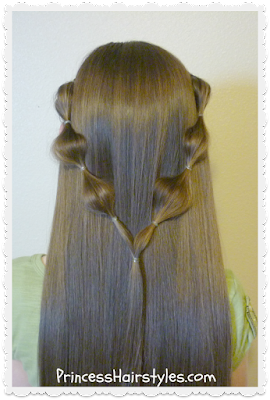 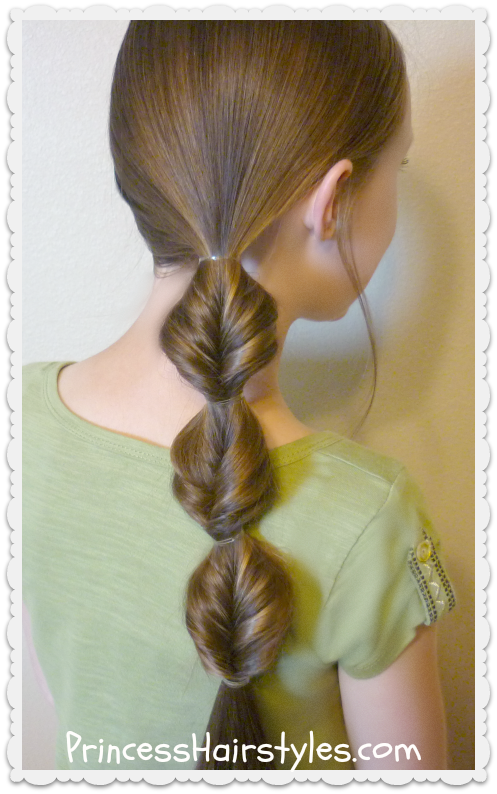 We had so many requests last week after posting our “7 quick and easy hairstyles for school” for a part 2 video. So, this week we are showing 7 more quick and easy heatless hairstyles, which makes 14 total, or 2 weeks worth of 5 minute hairstyles! 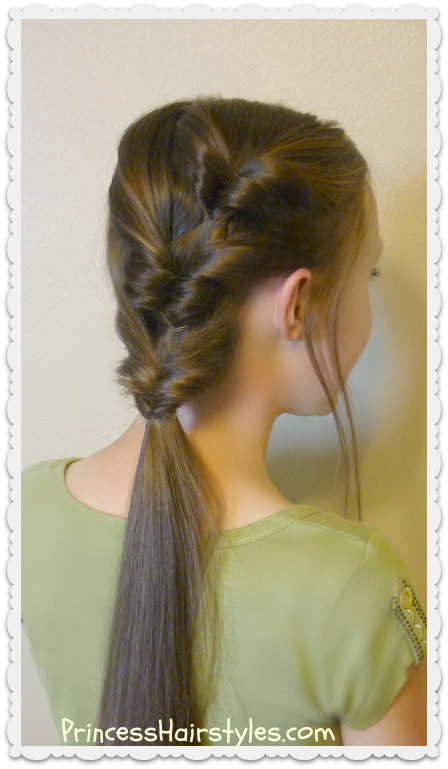 Since my daughter is now a teen in middle school aka junior high, she does her own hair before school every morning. She is always looking for cute, easy, (and most importantly) QUICK hairstyles that she can do herself (DIY.) 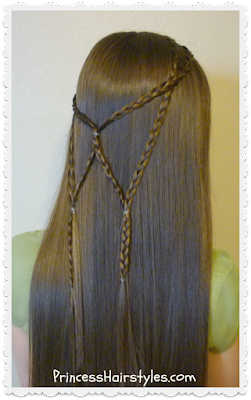 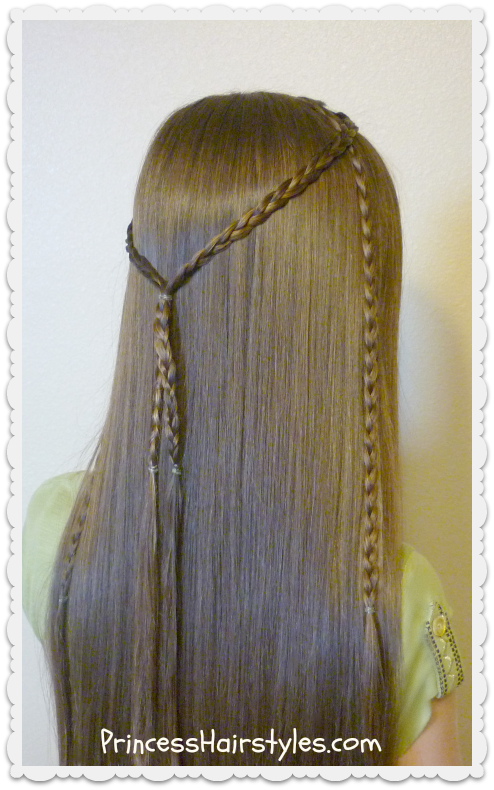 For this video we have pulled together 7 more “go to” hairstyles that we think would be fashionable and simple for teens, tweens, or any age. 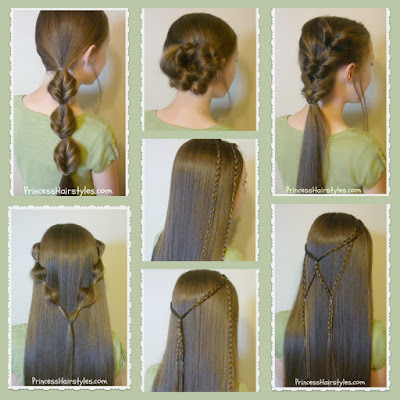 These styles aren’t anything super unique or intricate, but we are hoping this video will again help add to your collection of every day hairstyle ideas.